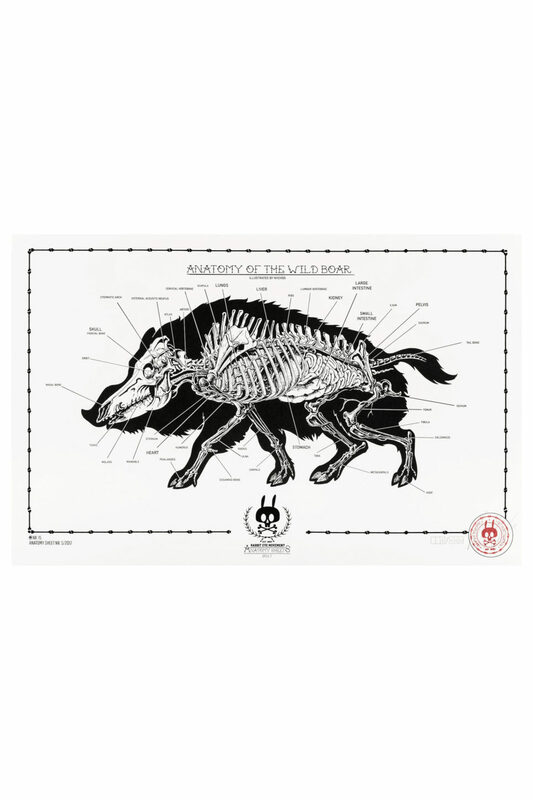 ANATOMY OF THE WILD BOAR: ANATOMY SHEET NO.15 - Rabbit Eye Movement Inc. 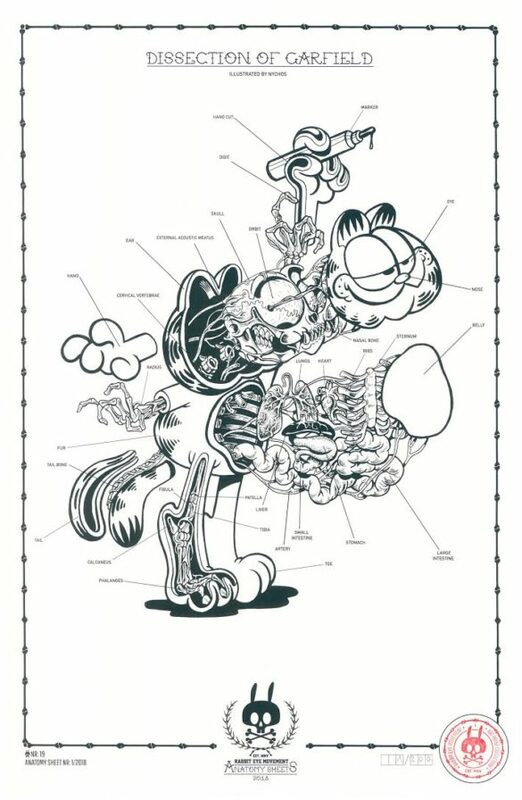 The REM Anatomy Sheets are back. 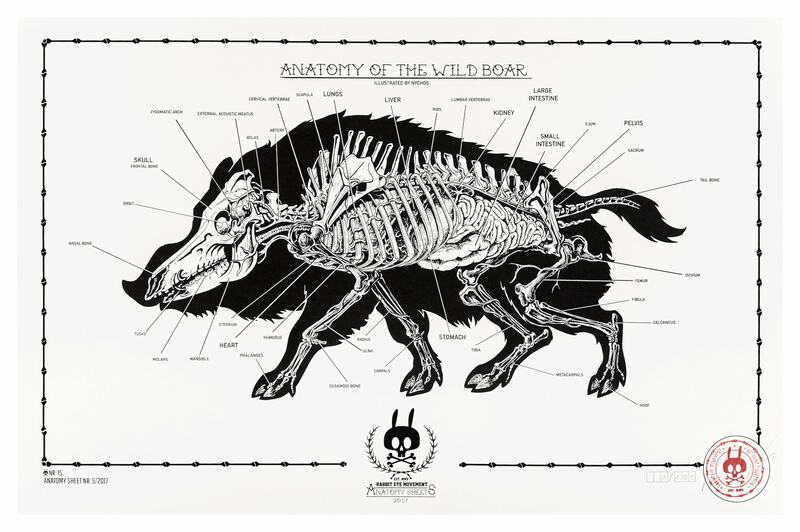 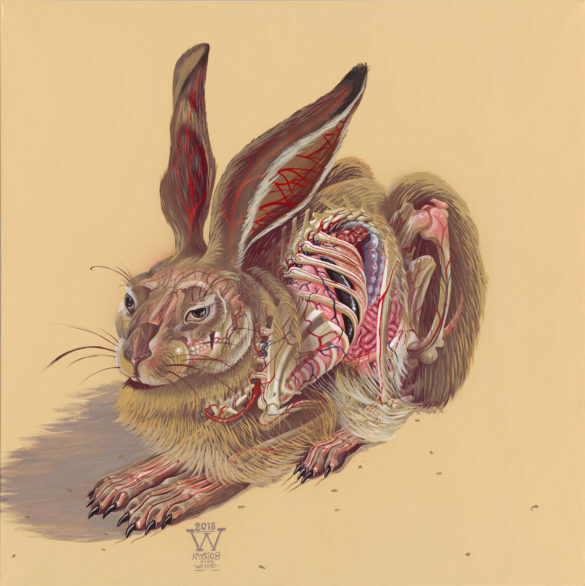 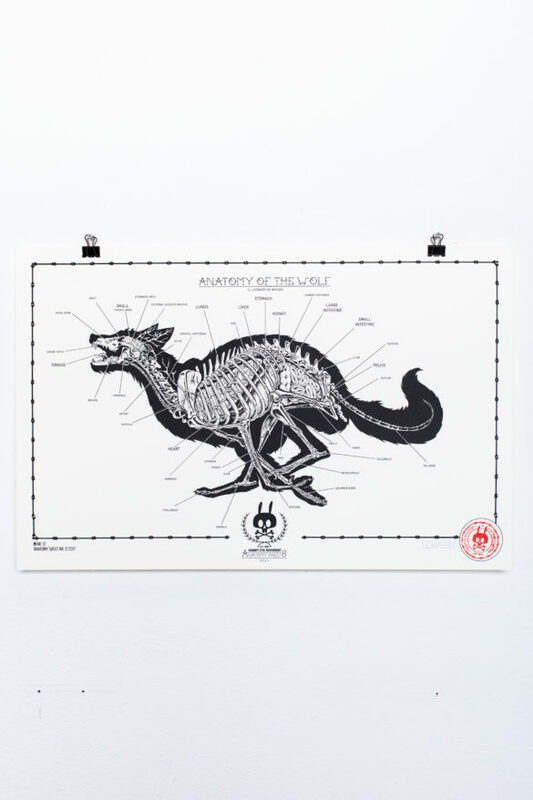 While Nychos’ first series told the story behind the Rabbit, the Raptor and the Human Body, the Anatomy Sheets 2017 will focus on the anatomy of 10 wild animals. 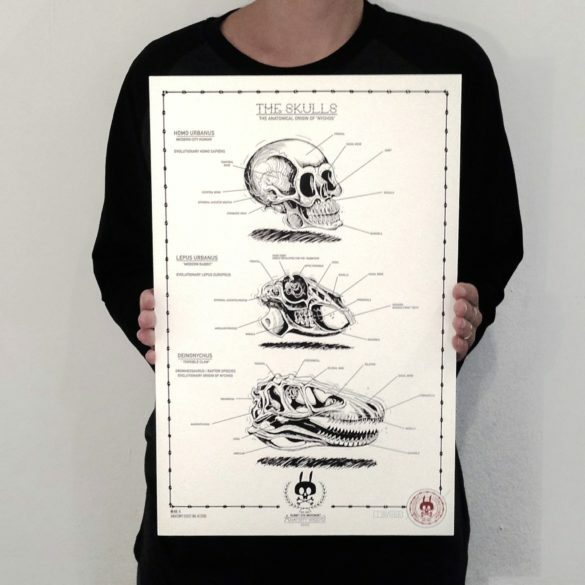 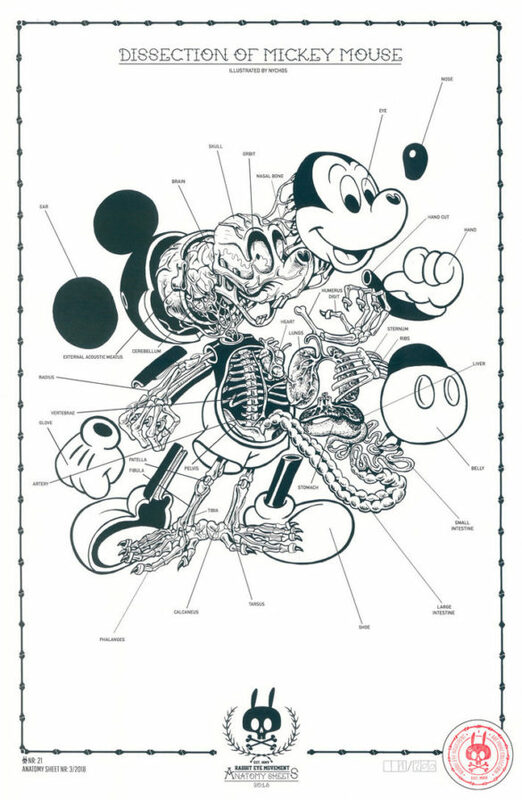 In this new collection of black and white limited edition screen prints, Nychos lets the viewer engage with details of (e.g.) 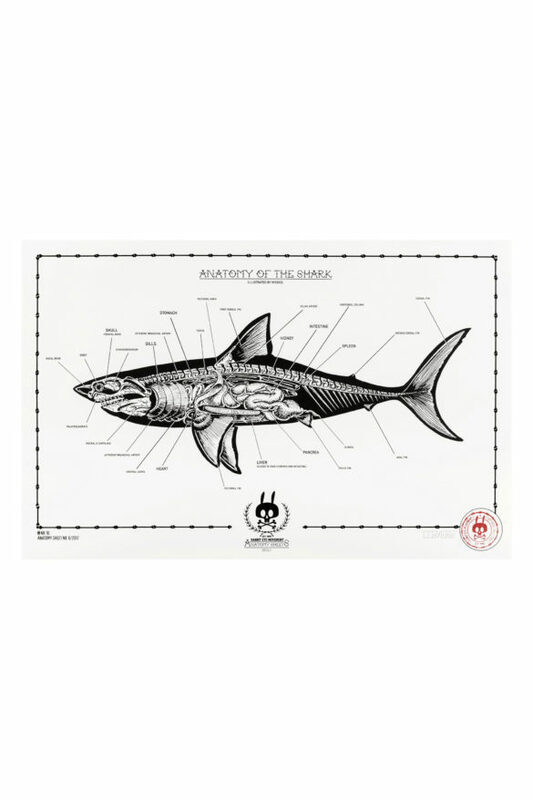 a Horse, a Wild Boar and a shark.